Windows 10 updates sometimes come with driver updates as well which can result into loss of functionality of the device. This is something no one wants. 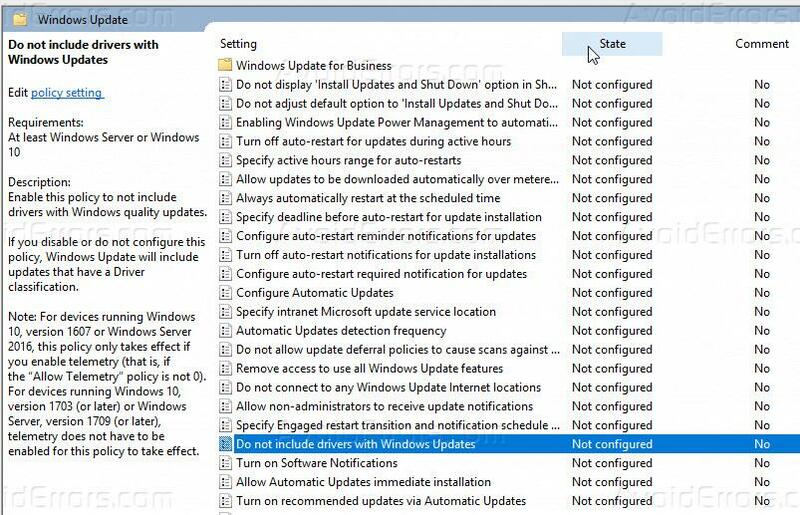 To give users a safe edge, Microsoft has introduced a new feature to block the driver update in the windows update so that if there is any hardware driver update included in the windows update that will not be installed on your computer to ensure the functionality of your device works as normal after windows updates. The best practice is to update the drivers by yourself whenever there is a driver update available from the vendor. This will open a local computer groups policy, editor. 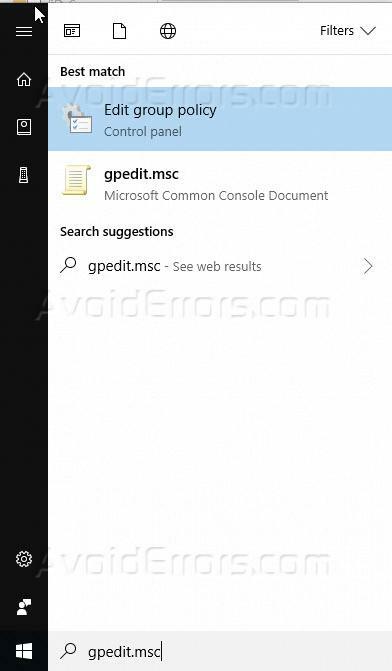 On the left side, click on Computer configuration and then click on Administrative Templates and then Windows component. Under Windows component, look for Windows update option and click on it. 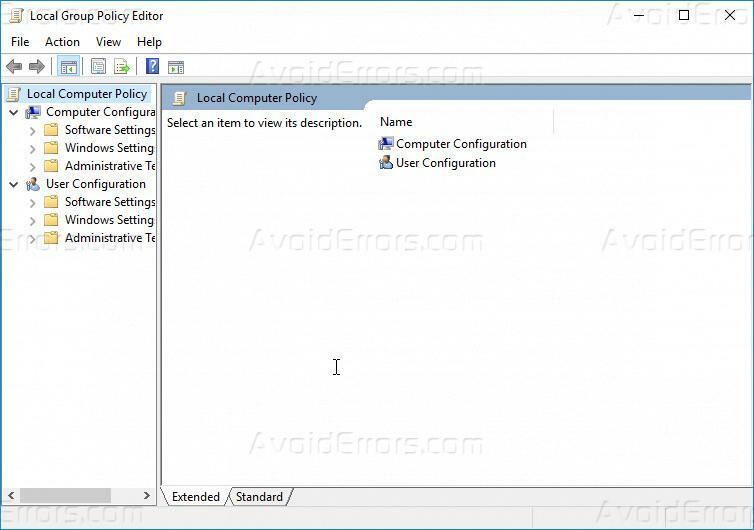 On the right side of the windows, you will see many options related to Windows update for local workstation. 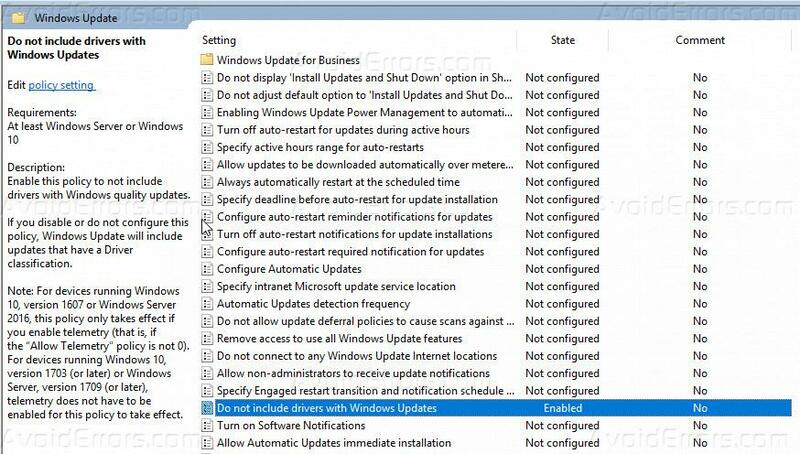 Now, look for Do not include drivers with Windows updates. Double click the option Do not include drivers with Windows update and select the Enable option and then click on Apply. Now you can see that this feature has been enabled. 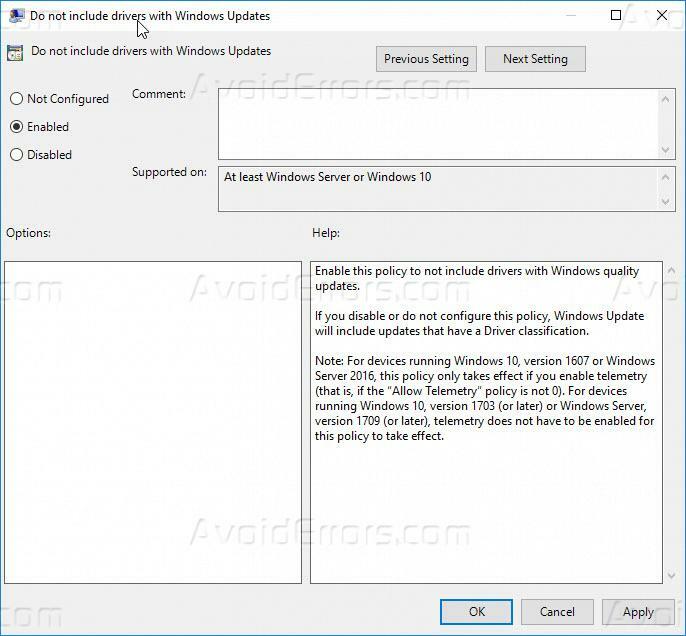 Once its set to enabled, whenever there is an update from Microsoft for Windows 10 and includes drivers update, that will not include the updated drivers. Its always good to keep checking that your devices drivers are up to date so that your devices can perform at their best.